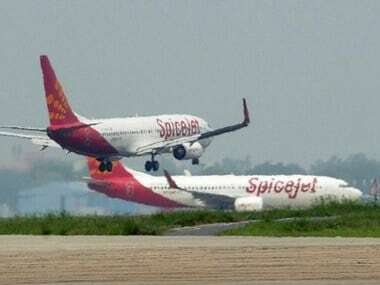 New Delhi: Troubled carrier SpiceJet will have to itself resolve its financial problems and the government can only help in the process, Civil Aviation Minister Ashok Gajapathi Raju said today. 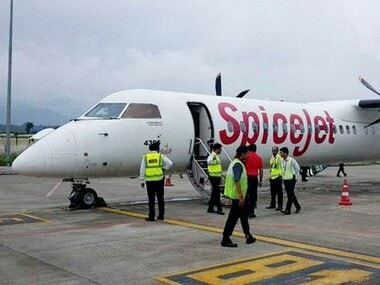 "The government is here to be helpful and the government can be helpful but the SpiceJet problem is its finances which it will have to sort out," he told reporters on the sidelines of the State Aviation Ministers' meet here to discuss the Draft Civil Aviation Policy. 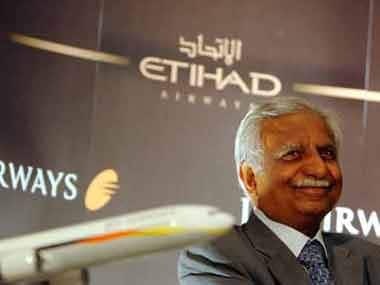 He said the Ministry was looking forward to suggestions from the state governments and discussions were underway with all the stakeholders to arrive at a policy which would bring back growth in the aviation sector. "Policy is a continously evolving process," Raju said, adding it would be put in place once the responses from the state governments and other stakeholders were recieved. 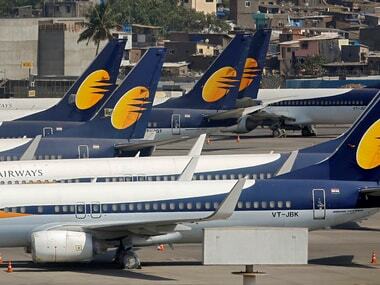 Noting that the jet fuel prices contributed majorly to an airline's operating cost, the Minister said that while some states have brought down taxes on the aviation turbine fuel, others have not done so. "If they (the other states) bring them (taxes on jet fuel down), it will facilitate air traffic. 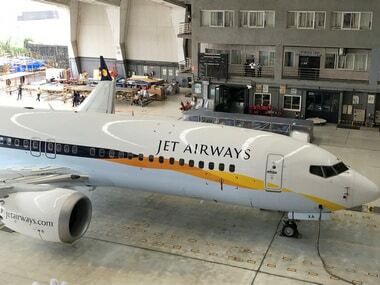 Experience shows that the states which have brought down taxes on jet fuel prices have recovered the revenue by a higher air traffic growth," Raju said.